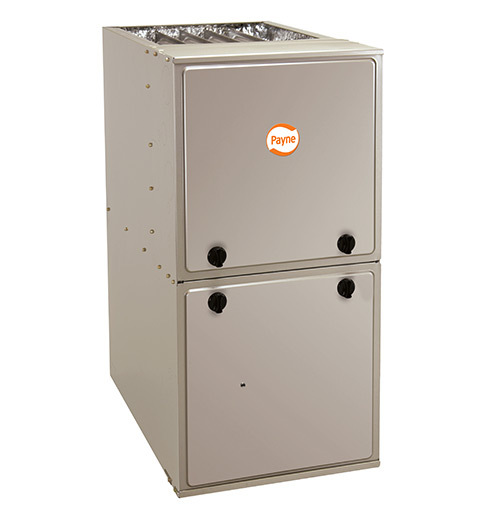 Gas furnaces, sales, installation and maintenance - Glacier Mechanical Technologies Ltd.
At Glacier Mechanical, we offer comprehensive system replacement and installation work as well. As a locally owned and operated company, we're able to provide our customers with the high quality work at a competitive price. ​Our goal at Glacier Mechanical is to offer quality heating system installations for all of our valued customers in Caledon & Brampton ON. We offer a variety heating systems to suit your needs and budget.